Doug Dexter is a Fellow in the American College of Labor & Employment Lawyers, served for nearly two decades as Chair of Farella's Employment Practice, and has been selected to serve as Vice-Chair of the American Bar Association Labor and Employment Law Section, effective August 2019. He specializes in advising and representing large employers, particularly in the technology industry, regarding employment and labor issues. He helps these clients reach decisions of first impression that will stand the test of time and application to substantial employee populations, consistent with the client’s workplace ethos and brand. These decisional contexts range from drafting policies to resolving individual employee circumstances. In litigation, Doug applies over three decades of experience to reconcile facts, law, and party priorities toward resolution – whether through negotiation, summary judgment, or trial. A life-time early adopter, Doug strives to leverage technology for more efficient and material evidentiary analysis. Through direct but respectful communications, Doug excels in avoiding unnecessary conflict while reaching his client’s desired result. The subjects of Doug’s experience, advice, and litigation span the unique dictates of California employment law, including wage and hour, accommodation, discrimination, work environment, privacy, collective action, competition, trade secrets, contingent workforces, and agreements to commence, compensate, and sever employment. Doug consistently litigates individual, class and PAGA actions. Raised in San Francisco, educated in San Diego, and initially officed in Los Angeles, Doug has spent his career resolving employment disputes in venues across California. 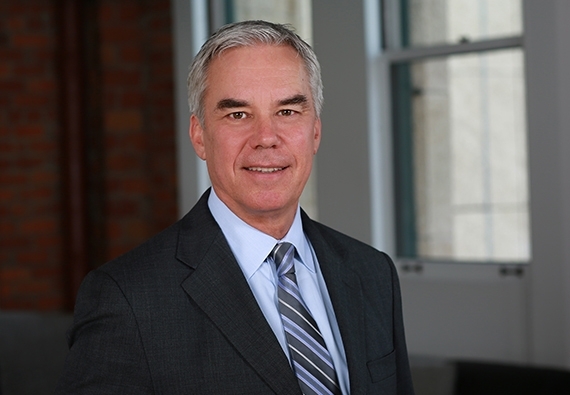 As a professional leader, Doug has benefited from mentoring and working with diverse talented teams of attorneys, both within and outside of Farella. Doug recognizes that supporting legal profession diversity, as well as independent thought among newer lawyers, enhances legal analysis and client service — and creates a more competent and admirable profession. Doug is regularly tapped to edit the leading employment guides, such as his role as a chapter editor of "Reductions in Force" in the Rutter Group Employment Litigation Practice Guide and the associate editor of Workplace Data: Law and Litigation (BNA). I work with a team of attentive, responsive, and creative lawyers focused on facilitating our client’s goals consistent with California employment law.